Rutgers is offering a one day hydroponic fruit and vegetable production course with practical information for novice growers. 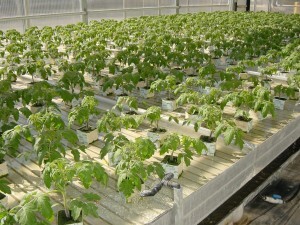 Are you planning to start a hydroponic greenhouse on your farm or as part of an urban renewal project? If so, this course will help you gather the core information and answer key questions needed to make an informed decision on whether hydroponics will work for you, your location, and your operation. 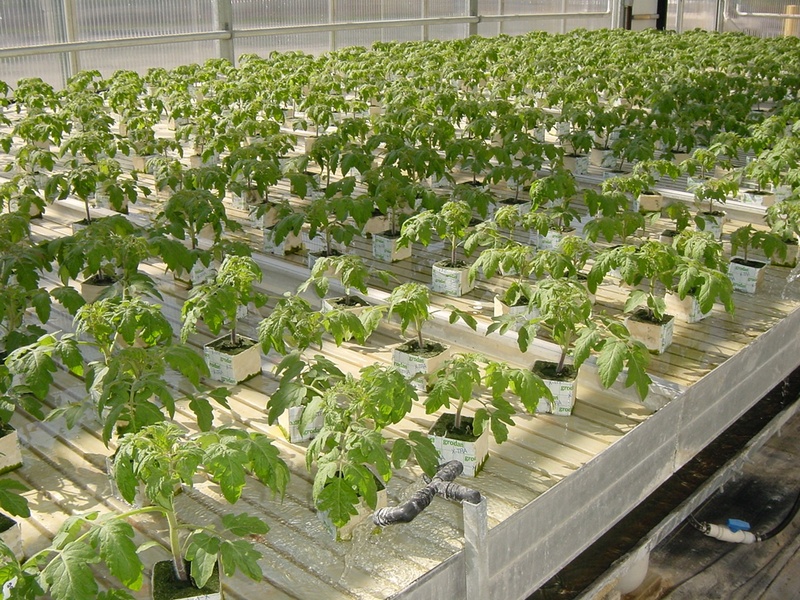 Tour (optional) state-of-the-art greenhouse to observe different types of hydroponic systems: Observe rolling ebb-and-flood benches, head house, hydroponic tanks, fertilizer injectors and monitoring equipment, heating and cooling systems, supplemental lighting, and energy conserving equipment. Vendor displays where you can gather information from hydroponic system suppliers.